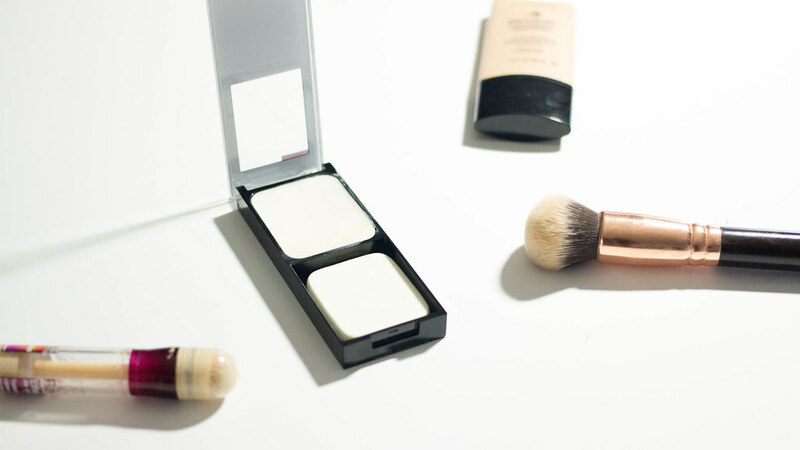 We all know that it's important to apply your makeup on a fresh and clean skin, but we often forget the primer step. I know, I know, it's another step, but it makes such a great difference! 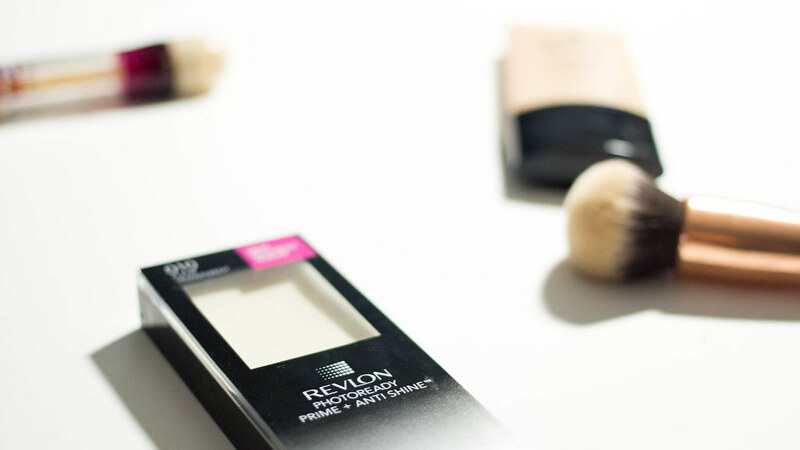 And today, the primer I want to talk about is the Revlon Photoready Prime + Anti Shine Balm. It was sent to me by Revlon about two months ago, so I had the time to really test it out. I remember the first time I tried it, I just applied it on my T-zone, and I ended up at midday with a mate T-Zone and an oily face. So I can tell you that this product is good! Now let's talk about the texture of the product. It's a balm, so it's a solid texture, and you can apply it with a sponge, or with your fingers. I do prefer to apply it with my fingers, as I think it's more hygienic. I prefer that way, but I would prefer a liquid or a cream version of it. Beside from that, I love this product! I think it's a great quality, with a great affordable price. And you, have you tried this primer? What do you think about it? This is not a sponsored post. For more info, please take a look at my Public Relations page.